What are the components of these mattresses made of? 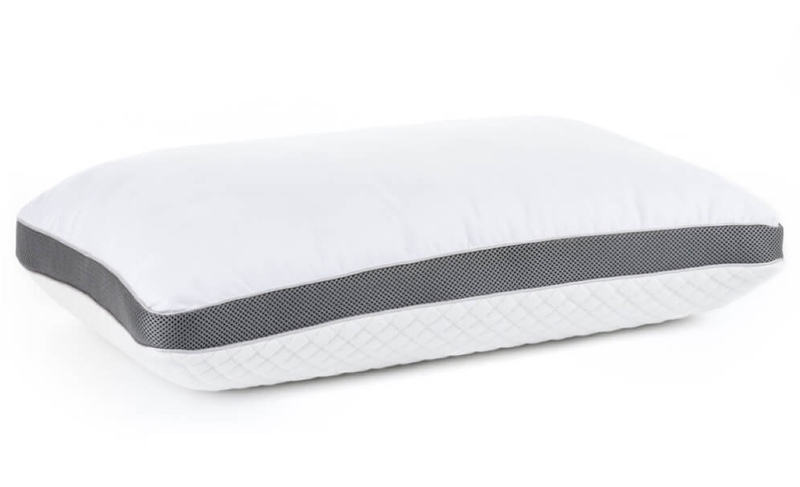 Can these mattresses be used on an adjustable base? 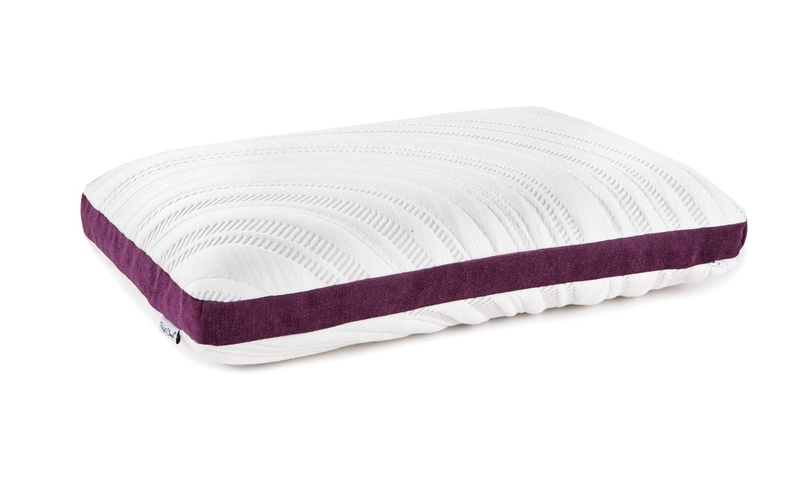 Yes, our mattresses are made of memory foam and will flex and move with an adjustable base. Do the mattresses need to be flipped like other mattresses do? No, these mattresses do not need to be flipped. What is the material of the mattress covers? Are they cotton or polyester? Do the mattresses allow for different support needs on each side? Our mattresses are great for all sizes. Due to the memory foam, or in the case of the Hybrid pocket-coil, construction you won't feel the other person moving during the night. They also conform to your unique body style to help you have a great night's sleep. 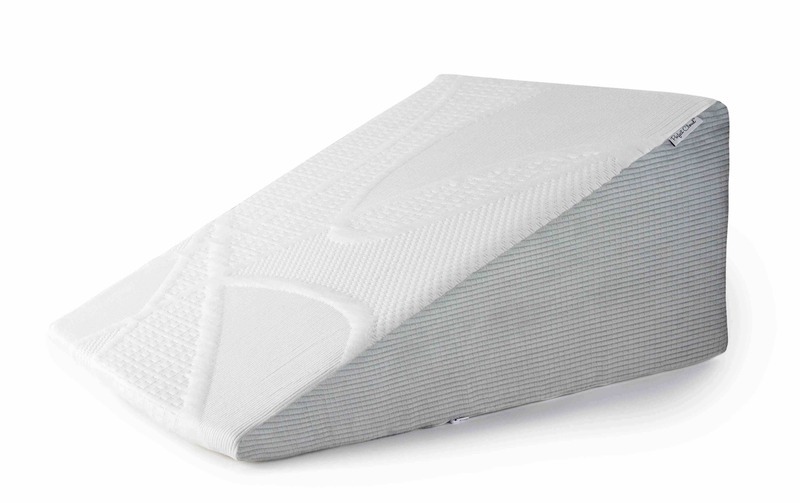 Memory foam, by nature, reduces pain on your pressure points as it molds to your body. Will these mattresses get hot in the night? All Perfect Cloud mattresses are designed with technologies that improve cooling. 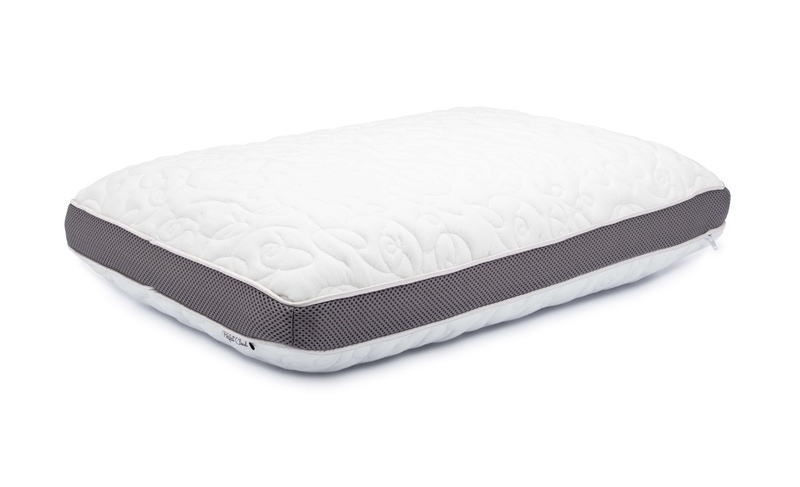 For extremely hot sleepers we have the Atlas mattress which offers two separate gel-infused layers with an aerated base to maximize airflow and keep the bed cooler. Does the bottom of the mattress have grippy material so it doesn't slide on a slick bed frame? Yes, every Perfect Cloud mattress has beaded nodes all over the bottom that make them anti-slip. How long after opening can you use the bed? You can use the bed immediately, but it will take up to 24 hours for the mattress to fully expand. Is the mattress firm enough for back comfort? 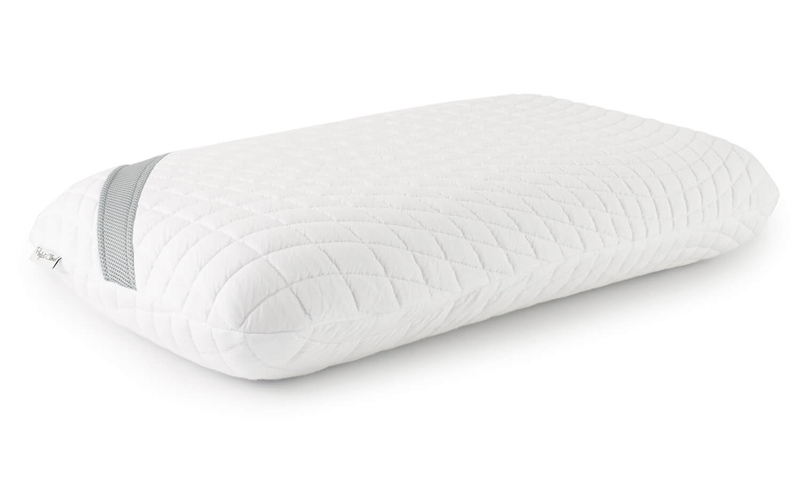 Perfect Cloud offers a variety of mattresses to meet different sleeper's needs. 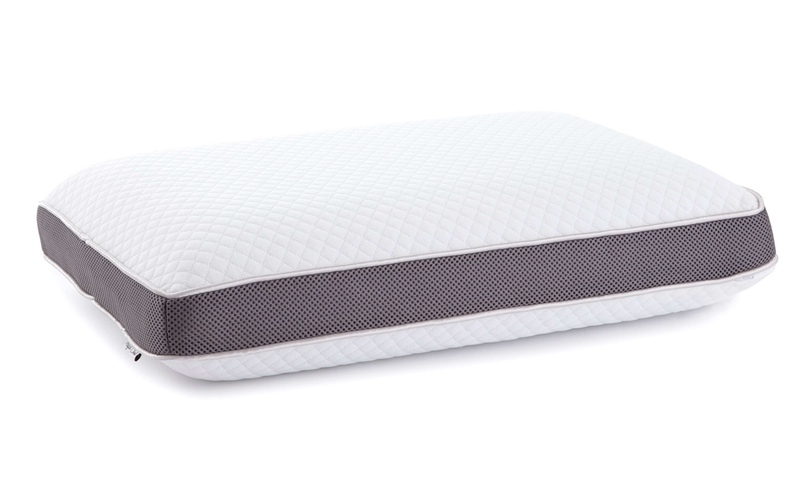 Be sure to check out our comparison chart to find a mattress that has the right firmness for how you sleep. I'm going to be moving soon, can I leave the mattress in the packaging for a month or so? Yes, leaving a new mattress compressed in the packaging for a couple of months is fine. No, the mattress just needs platform bed frame or anything with slats no more than 5" apart. The mattresses are vacuum sealed, rolled up, and shipped in a box.